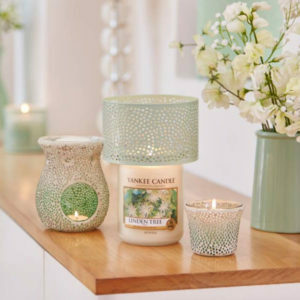 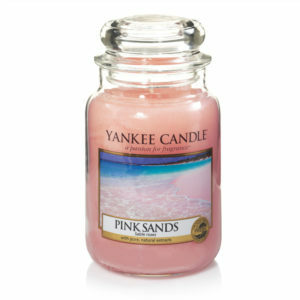 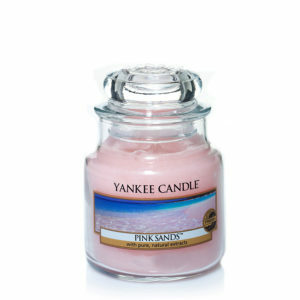 It’s an exotic island escape in the beautiful mix of bright citrus, sweet florals and spicy vanilla. 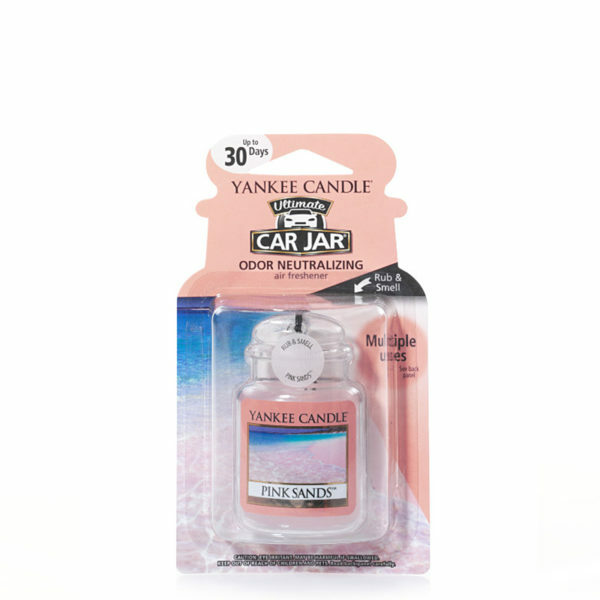 Neutralise odours and freshen the air in vehicles and small spaces, such as gym lockers and pet areas, with the new Car Jar® Ultimate. Each Car Jar® Ultimate provides up to four weeks of continuous fragrance.